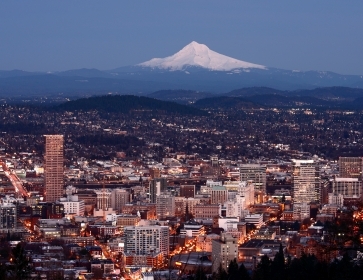 Choosing Portland, Oregon as your community has many advantages. You get many interesting downtown areas with great public transportation. Many homes or apartments overlook rivers, parks, and mountains. Great biking, skiing, hiking, and other outdoor activities are all at your doorstep, as are many cultural programs. The climate is ideal for growing things, especially roses. The city has a diversified economy and the job market is reasonable. The city has 227 parks, including an urban wilderness in Forest Park (5,000-plus acres). It is exceedingly bike-friendly with almost 270 miles of street lanes and paths, set-off with nonskid paint. Known as “The City of Roses”, Portland (population 558,000, over 2 million people in the metro area) attracts folks who are looking for a bustling and diverse community. It is also a magnet for young people because it has a youthful flair. 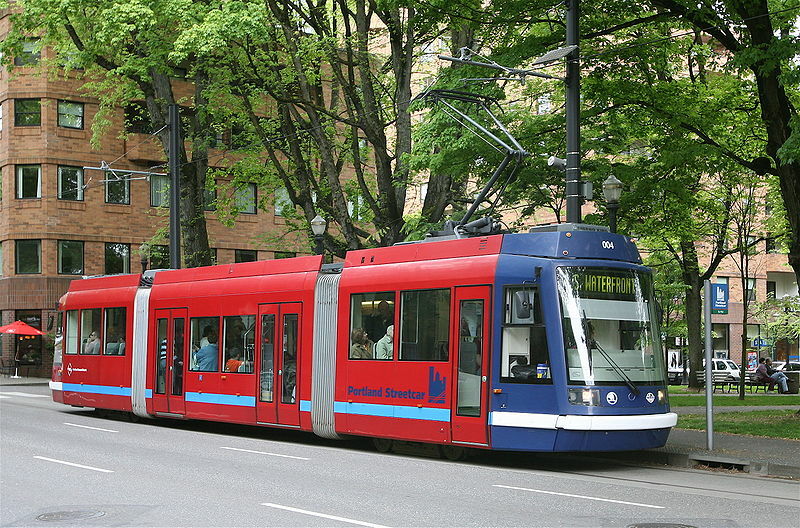 Picture of Portland street car courtesy of Wikipedia and Cacophony.